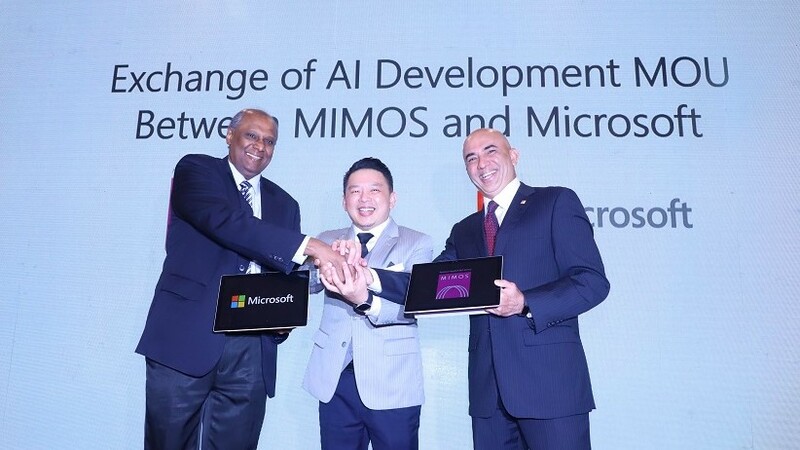 MIMOS and Microsoft Malaysia have sealed a deal to boost industry adoption of Artificial Intelligence (AI) and Internet of Things (IoT) in Malaysia. 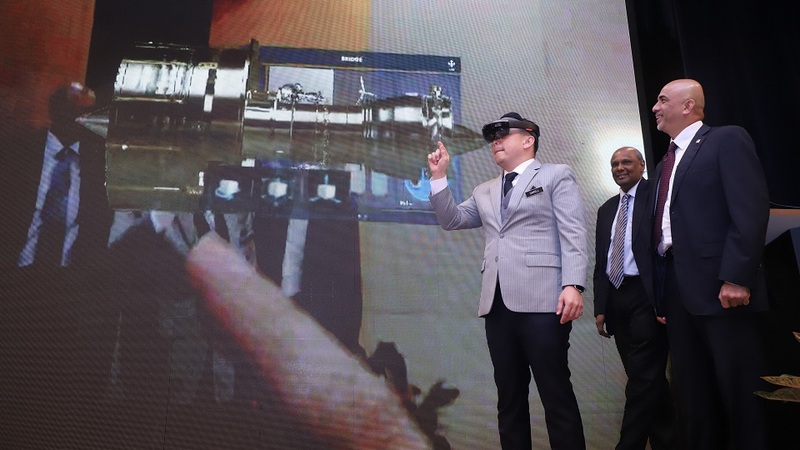 A Memorandum of Understanding was exchanged on Dec 10 between MIMOS Chief Technology Officer Thillai Raj and Microsoft Malaysia Managing Director K Raman, witnessed by International Trade and Industry Minister Datuk Darell Leiking. 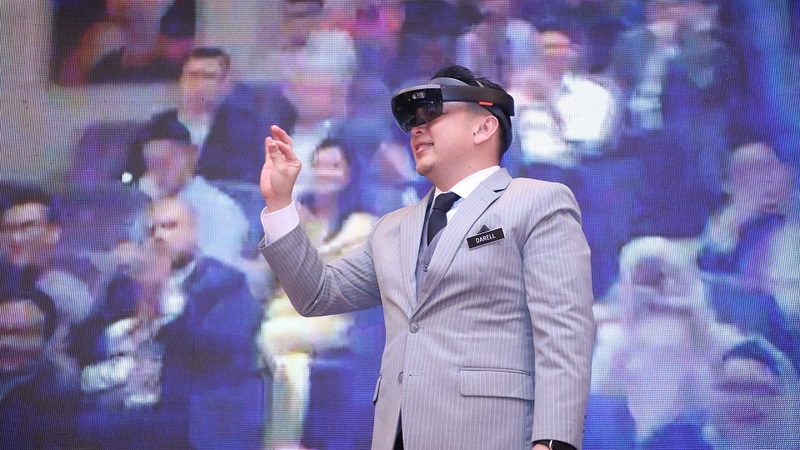 Under the partnership, a joint laboratory equipped with Microsoft’s IoT and AI programmes will be established at MIMOS, providing access to development tools for learning purposes. 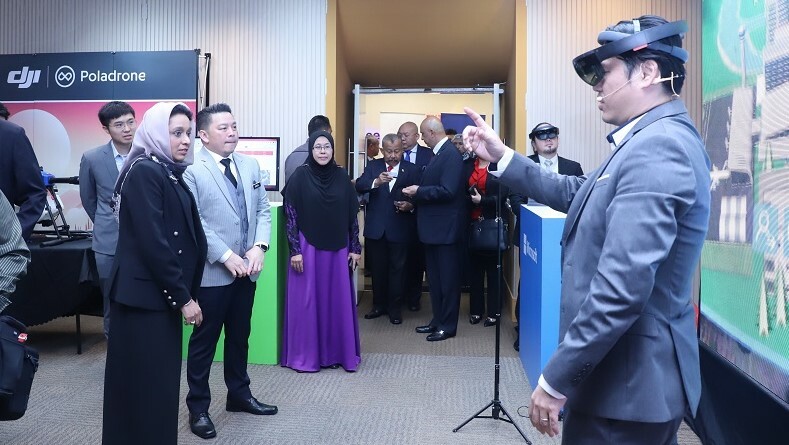 The initiative is to encourage local businesses, especially SMEs, and young entrepreneurs to use cutting-edge technologies in the face of the Fourth Industrial Revolution. MIMOS’ history of working together with Microsoft dates back to a decade ago when the Microsoft Innovation Centre was launched at MIMOS in 2008. The renewed partnership will see a revival in collaborative efforts of both parties, as they provide a platform to support Industry4WRD initiatives by the Government. 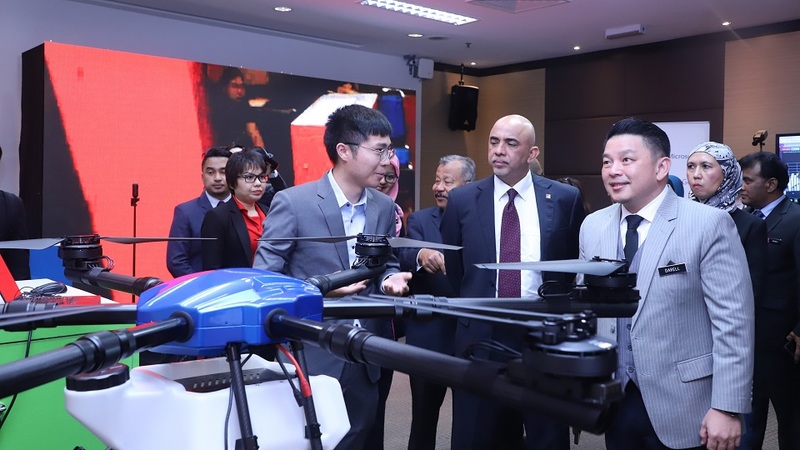 Entrepreneurs and startups can venture further into the world of AI and IoT to help build their knowledge on Data Science, Machine Learning and AI modelling by enrolling in the MIMOS Technology Recipients Programme.